Western countries hit Syria, although neither Russian military experts, nor local residents confirmed fact of chemical attack in the city of Douma, Russian President Vladimir Putin stated. 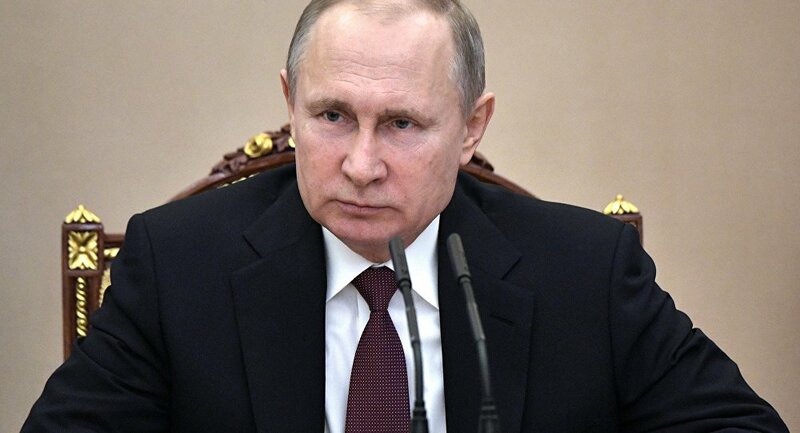 Putin has vehemently condemned the US-led missile strikes against Syria, which "aggravate humanitarian catatrophe, inflict suffering on civilian population and connive at terrorism." 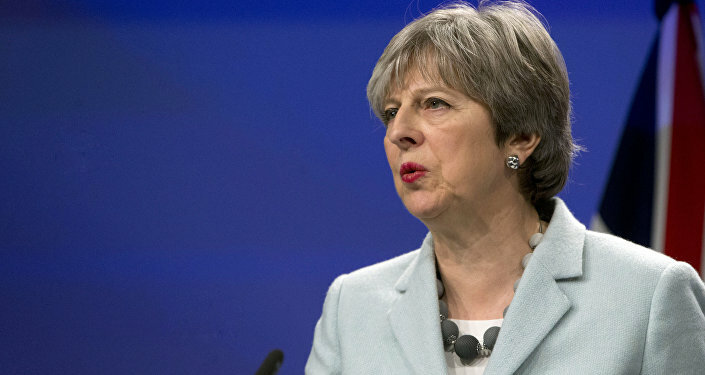 A group of Western countries "cynically disregarded" the Organisation for the Prohibition of Chemical Weapons (OPCW) probe into an alleged chemical incident in the Syrian city of Douma and undertook military action even before the investigation is completed, according to the Russian president. Putin added that Russian military experts had not found any traces of chlorine or any other chemicals at the site of a supposed incident, as well as "not a single local resident confirmed a chemical attack." The Russian President called the attack against Syria "act of aggression" against the country which is combating terrorism on its soil, adding that Russian servicemen help legitimate government to fight terrorist threat in the country. "Russia is convening the urgent session of the UN Security Council to discuss aggressive actions of the United States and its allies," Putin said, pointing out that the strikes had been carried out in violation of norms and principles of the international law and posed a breach of sovereignty of an independent state. Putin stressed that escalation in Syria has destructive impact on the entire system of international relations. Earlier in the day, the US alongside with the United Kingdom and France, launched strikes on a number of targets in Syria in response to the alleged chemical attack in the Damascus' suburb of Douma, which they blamed on the Syrian government. Damascus has rejected all the allegations, noting that all chemical stockpiles were destroyed, which was confirmed by the OPCW. No evidence of Damascus' involvement in the reported chemical incident was presented, with a probe due to start on April 14. What We Know So Far on Syria Missile Strike Before Probe Into "Chemical Attack"